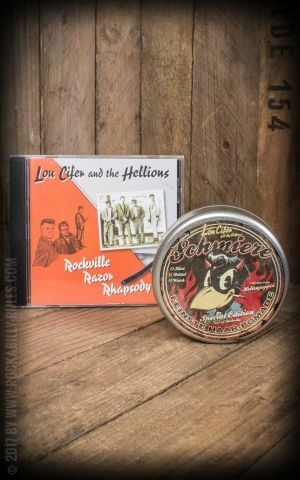 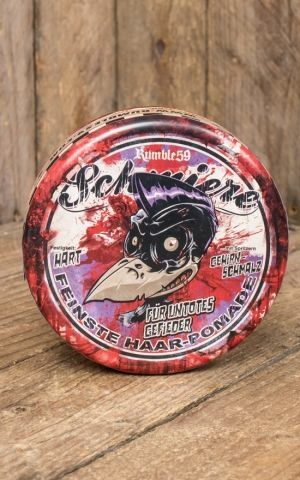 Rumble59 presents an unique collection of incomparable grease articles with the brand "Schmiere" (read: shmeereh) for all ya ★ Greaser, Betties, Teddy Boys and Pinup Girls ★! 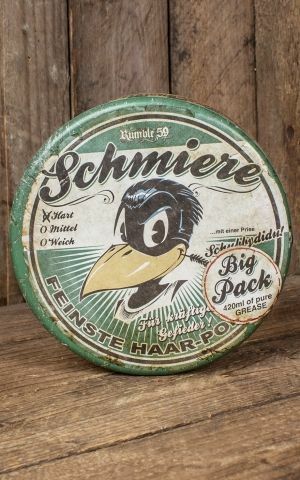 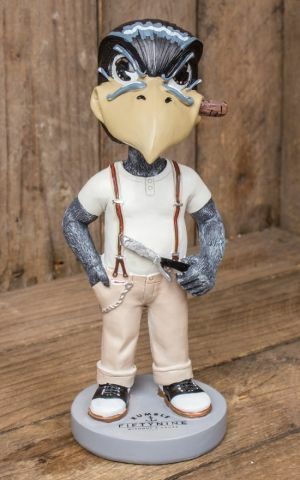 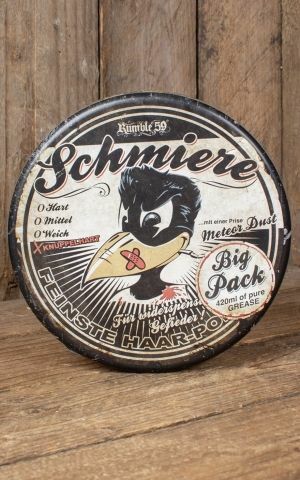 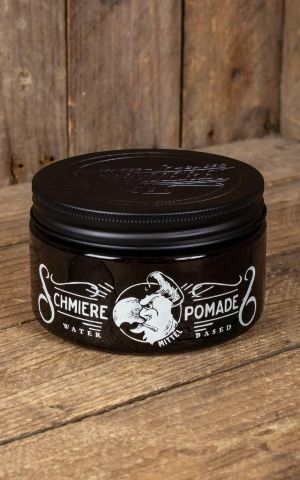 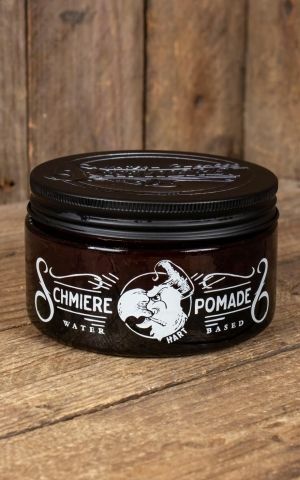 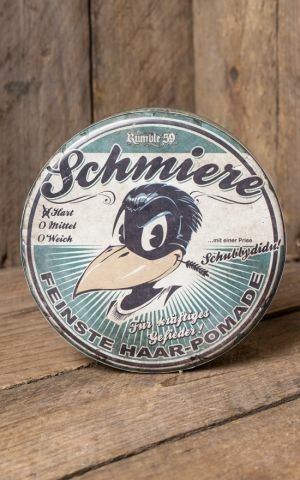 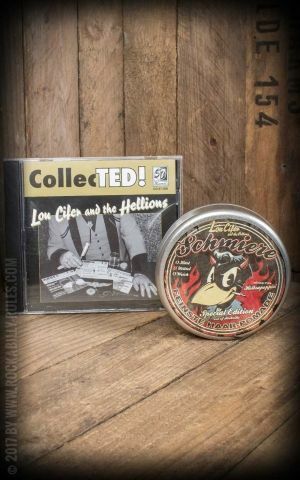 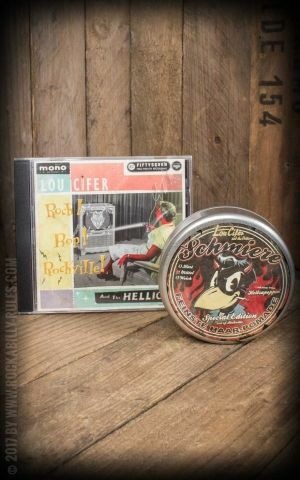 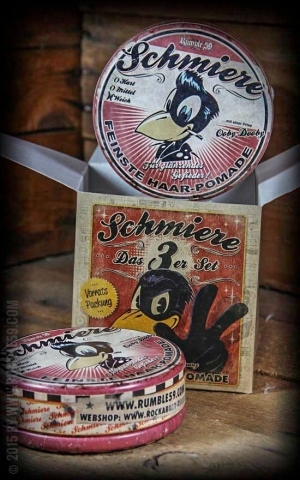 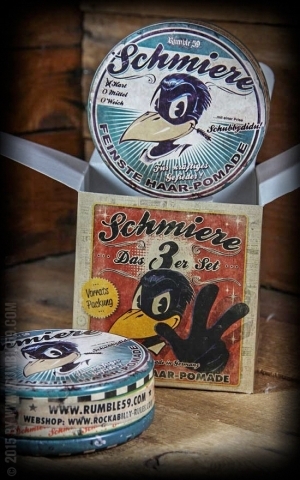 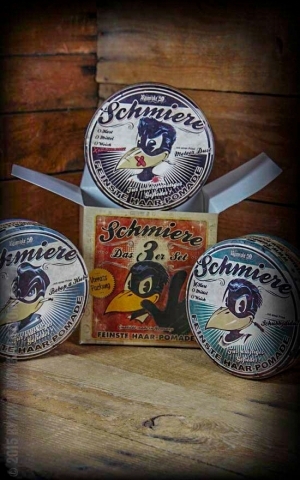 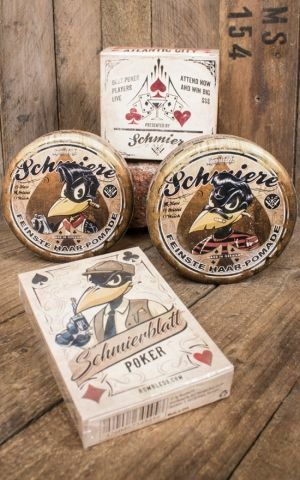 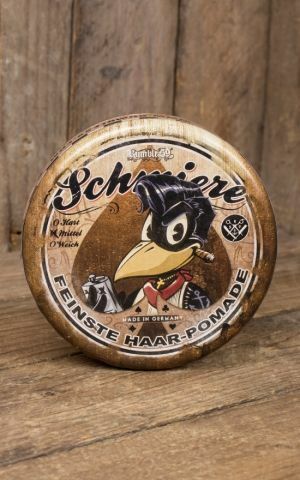 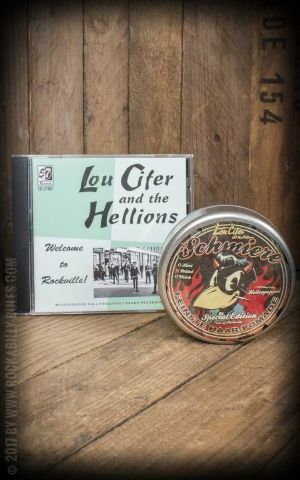 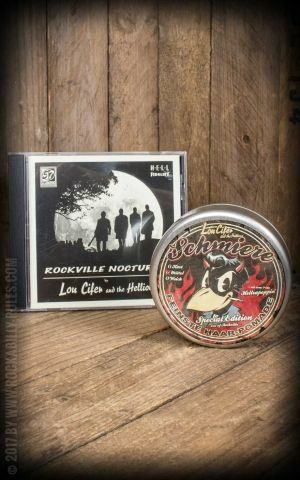 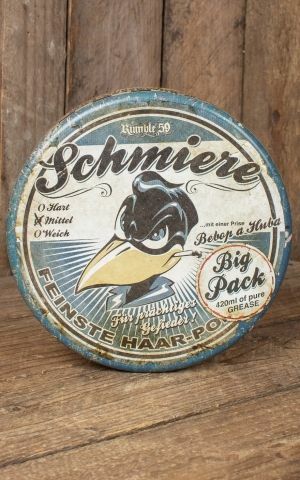 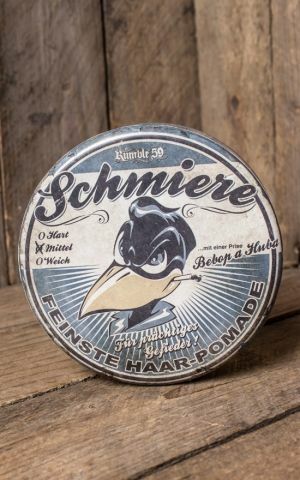 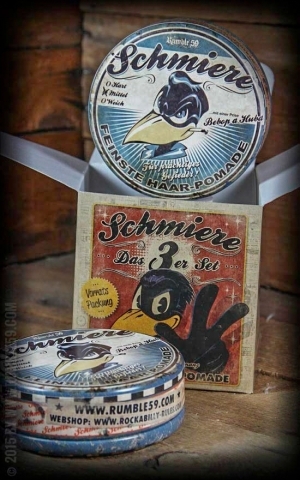 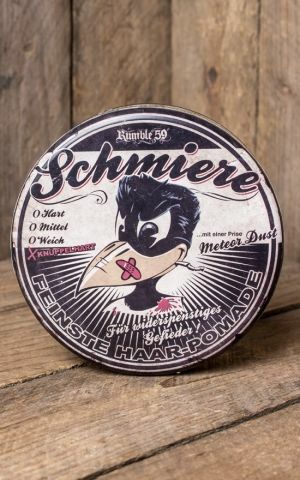 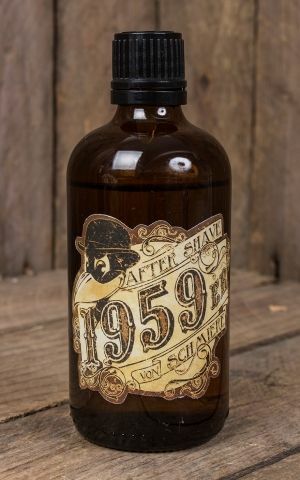 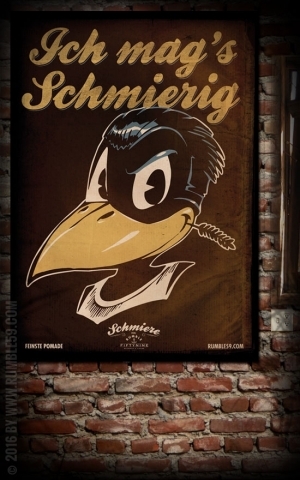 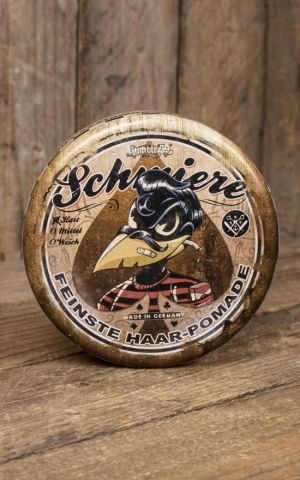 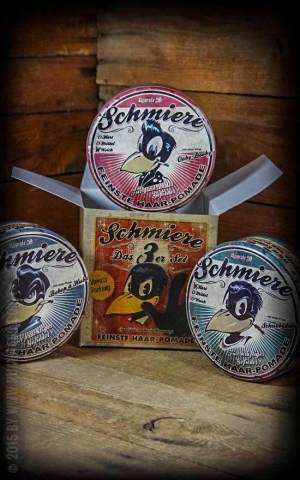 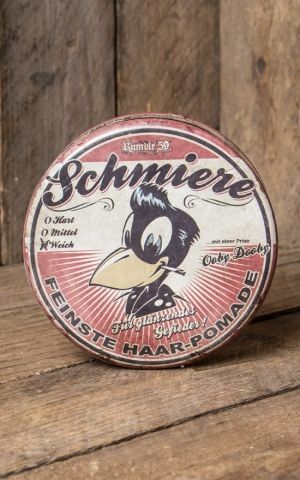 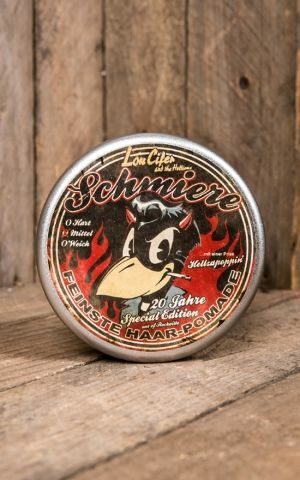 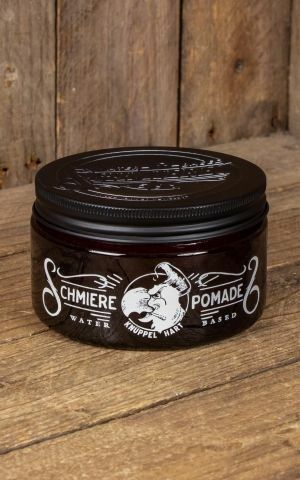 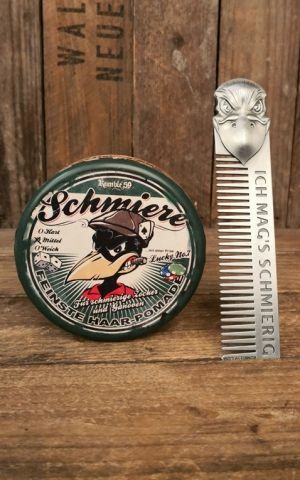 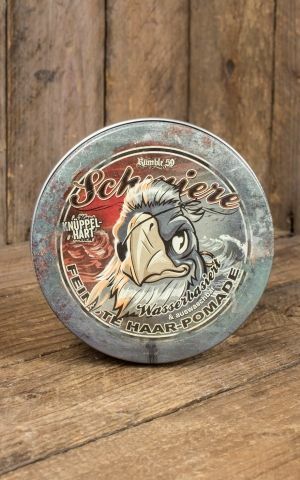 Schmiere doesn't only offers awesome grease products for you: The typical raven of Schmiere stops for nothing! 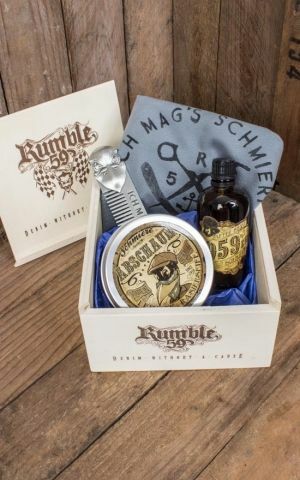 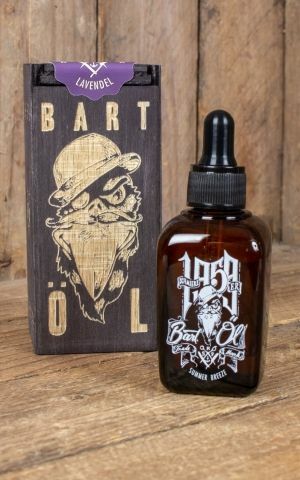 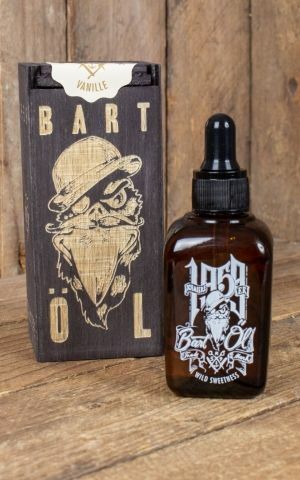 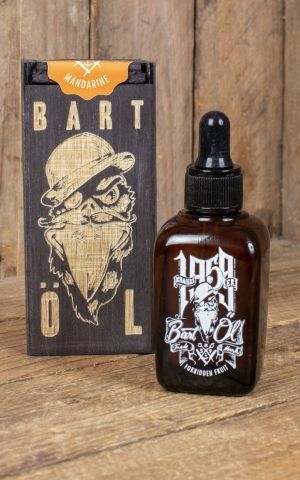 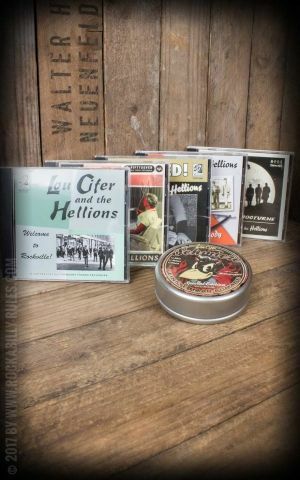 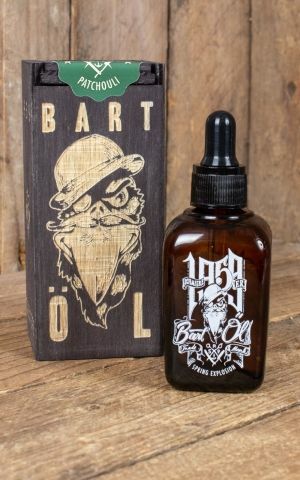 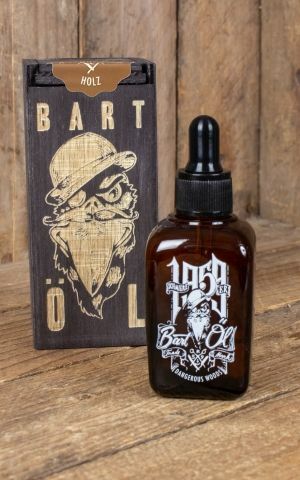 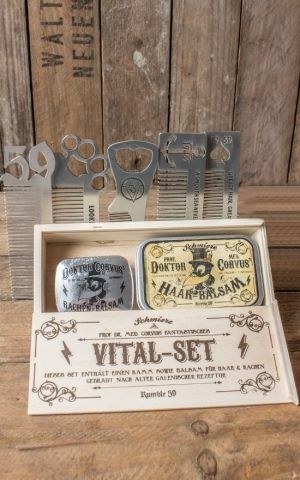 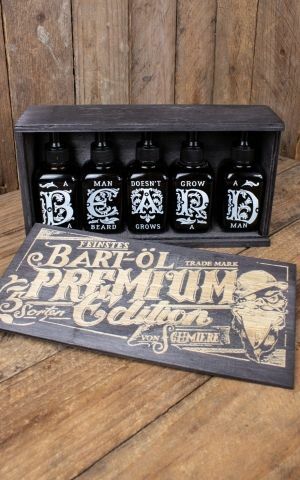 Buckles, patches, pins, tees and shampoo are also his business.